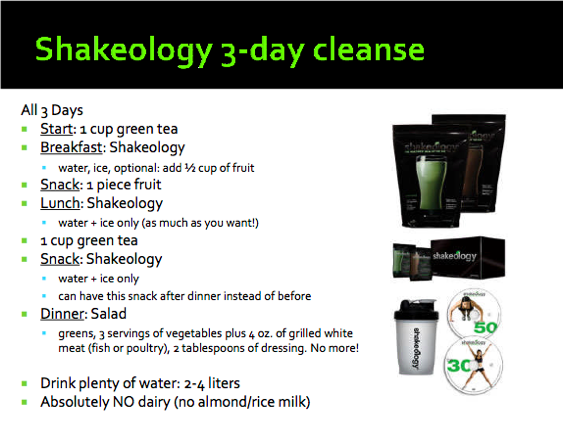 You are here: Home / Healthy Living / Detoxes / Lose Weight FAST With the 3 day Shakeology Cleanse! 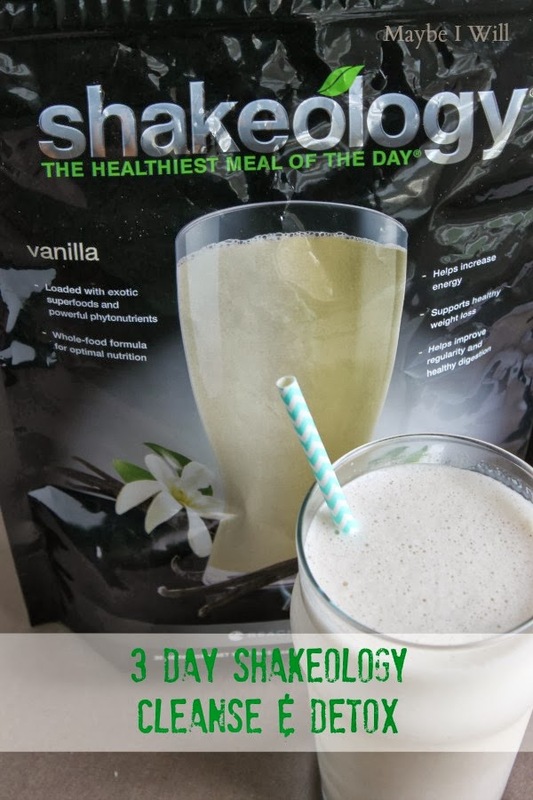 3 Day Shakeology Cleanse! Eat 800-1200 Calories, while exercising and lose 5-8lbs in 3 DAYS!! No starving! Love this cleanse! Happy Friday Y’all!! Well, I have been failing you… I haven’t put on my reviewing detox pants for a bit! My apologies! But I have a new detox that I worked up the courage to try and I have completed and I will now offer you my very own unfiltered opinion! That’s why my reviews are the best right!?!? I give you the good the bad and the ugly! SO if you haven’t heard of Shakeology it is pretty AMAZING!! The stuff is packed with all kinds of super nutrients and is a great source of overall health and well being! 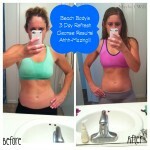 But they also have a 3 day cleanse and detox plan that is pretty easy to follow!! You know I WILL NOT do a cleanse if I am forbidden to eat! I hate starving! Although I was never “full” I was never starving either! It is a great detox to try if you are trying to wean yourself off sugar and cleanse yourself of carb and sugar cravings to get your body back on track to healthy eating! 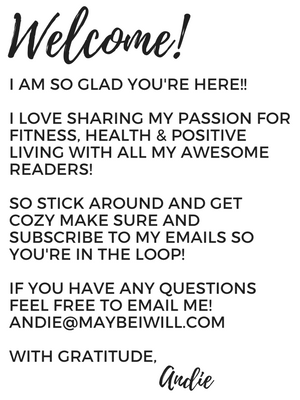 It works way more effectively than cutting sugars out cold turkey… (I get migraines EVERY time after a sugar fest and then going back to my clean eating ways) But I didn’t get a single migraine during the detox! I was pleasantly surprised! giving your body a really good cleanse. So it can get ugly… Just don’t say I didn’t warn you!! So my overall opinion is that it WORKS! 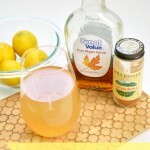 And to be perfectly honest it is my favorite detox to date that I have tried!! What kind of detox should I try next?!?! i want to know if this does work to lose weight? Yes!! Each time I’ve done this cleanse I have lost at least 3-6lbs! It’s a great way to get reset and restart your body for clean eating!